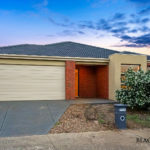 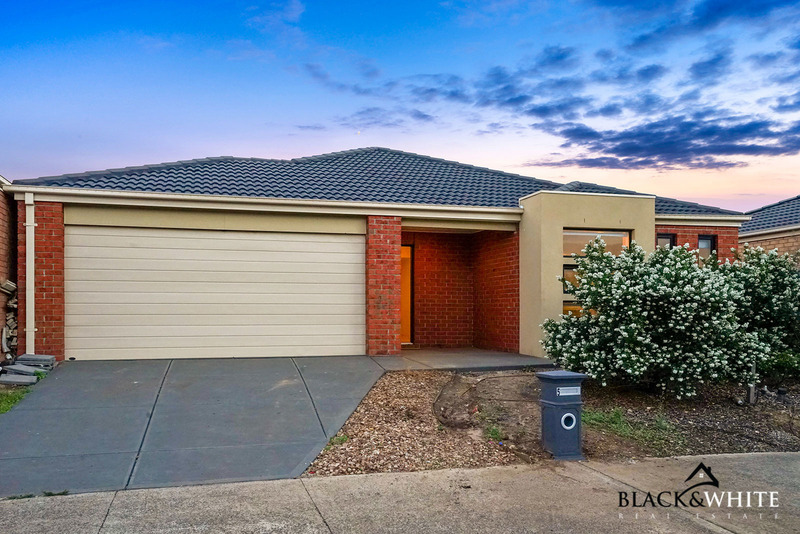 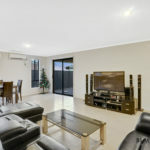 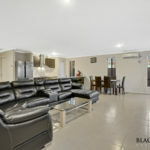 WALKING DISTANCE TO TARNEIT TRAIN STATION! 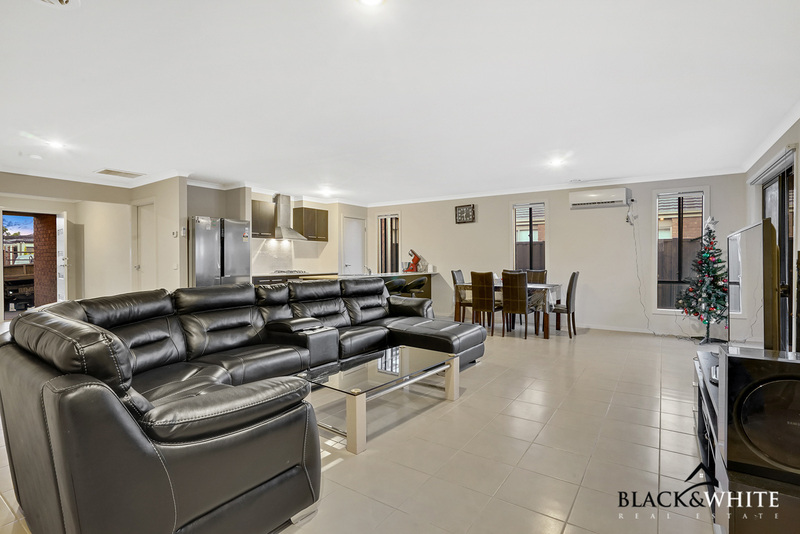 This modern four-bedroom house with double garage boasts bright open-plan living quarters extending to a generous covered patio and a spacious, low-maintenance courtyard. 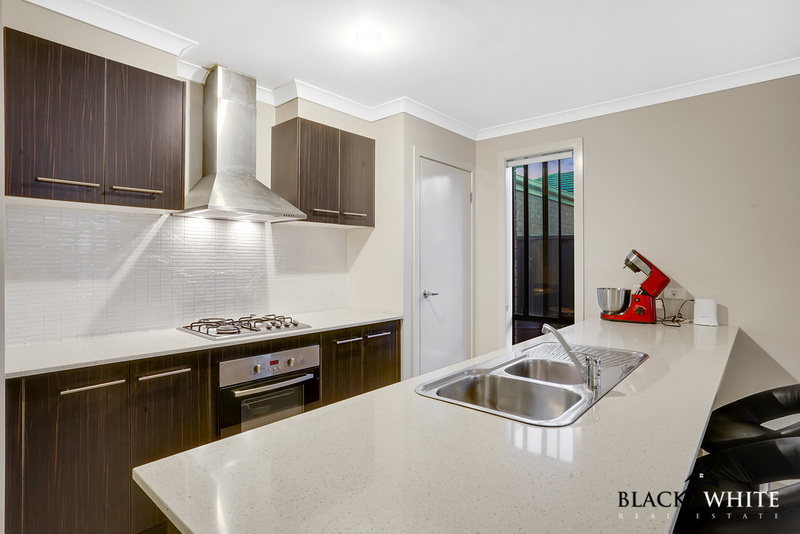 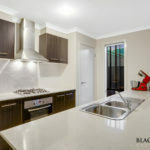 The well-equipped kitchen is finished with quality stainless steel appliances, stone benchtops and plenty of storage space. 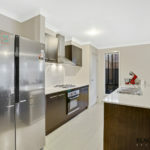 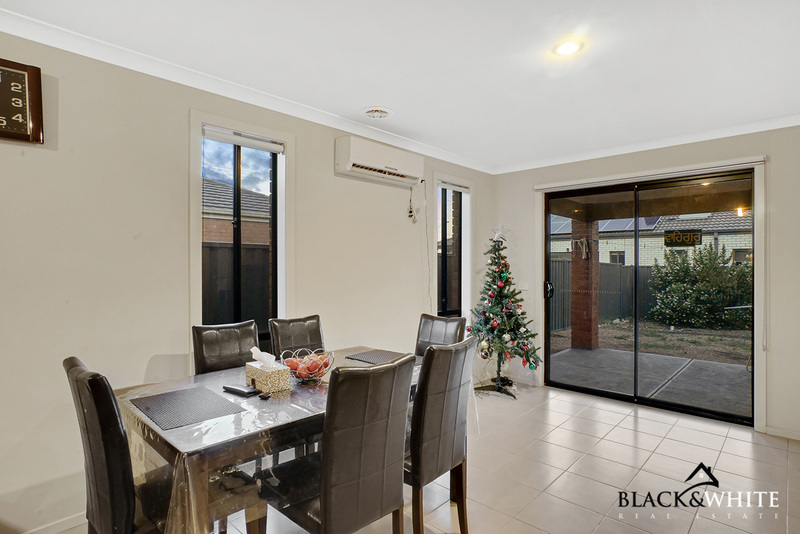 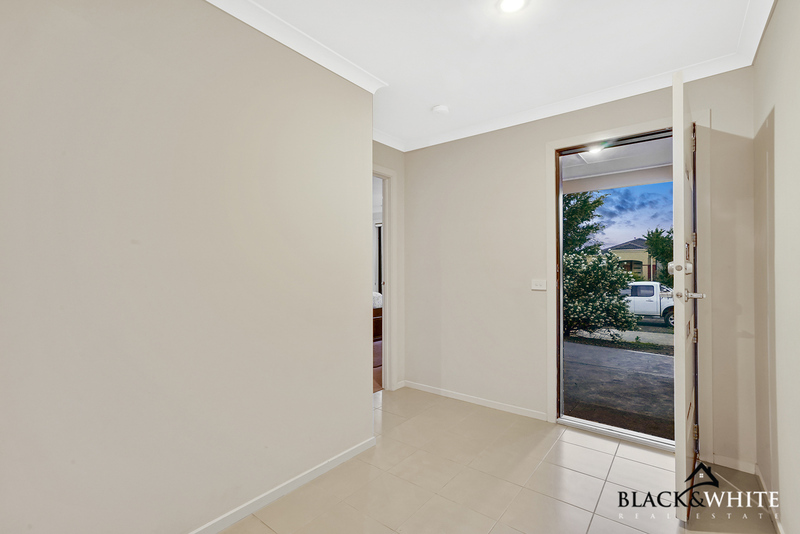 Walking distance to the Tarneit P-9 College, Tarneit Train Station & the newly opened Tarneit Shopping Centre, the location of this property is undoubtedly the best Tarneit has to offer!! 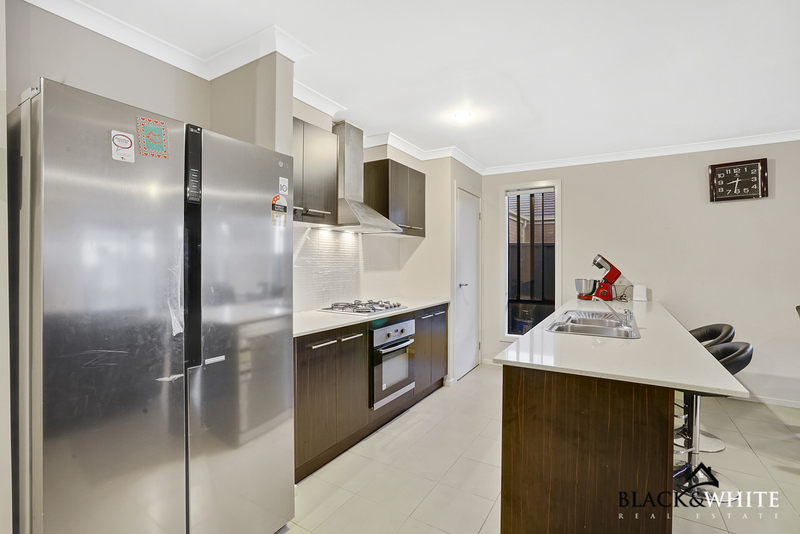 Make sure you come for one of the open inspection times as this amazing home will not last long!! 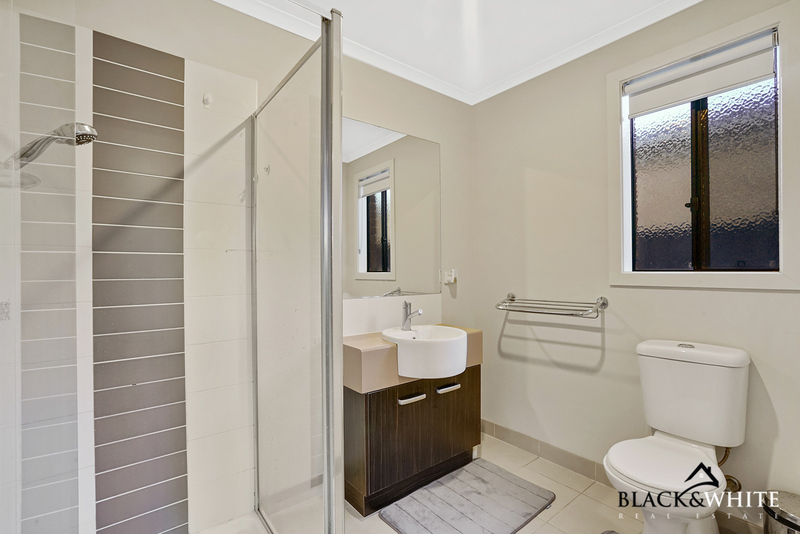 Call us now to enquire about the property – Heena Kaur 0450 714 976 and Navneet Sohi 0433 536 415.